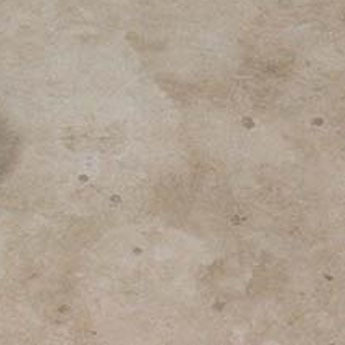 This light and invigorating travertine tile is an exceptional option for walls and floors in both interior and exterior areas. 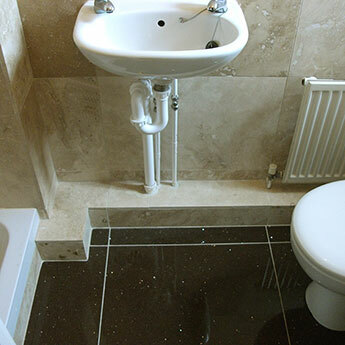 Homeowners and interior designers use them to transform the look of bathrooms, kitchens, hallways, porches, conservatories and living and dining areas. 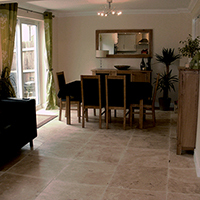 They will provide your living space with a soothing and relaxing ambiance. These tiles are also an exquisite choice for outdoor patios, pool surrounds and pathways. 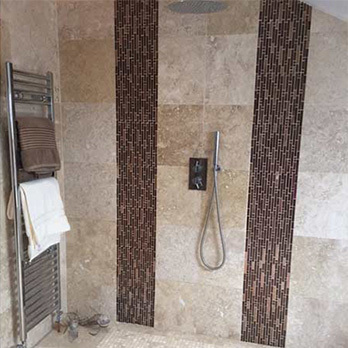 These tiles are recommended by architects in the renovation of hotels, restaurants and shopping centres. 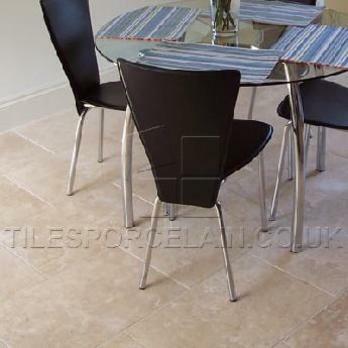 These tiles have a matt finish which provides floor areas with a non slip surface. 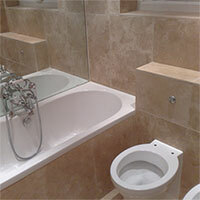 Natural stone travertine is also incredibly strong, durable and hard wearing, making it ideal for high traffic areas.